This unique OP-1 Library includes a wide range of original Analog and Digital sampled timbres from Ensoniq, Novation, Modal, Moog, Sequential Circuits, Studio Electronics and many more. Numerous ultra percussive Base sounds, excellent 80s String-Pads, Analogue- & Wavetable Mixture-Pads, Textures, unusual Soundscapes as well as A/FX sounds. 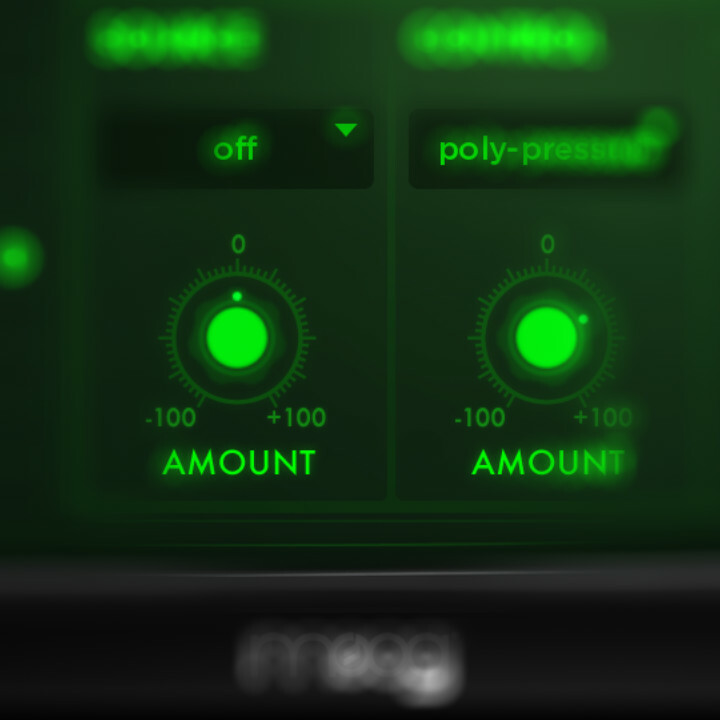 Have you ever wanted to know how a 'hybrid-fusion' of Prophet-VS and Modal 002 waves would sound like. Here is your answer and also your ultimate tool library for creative work!